What is your sphere of influence and how do you engage it? As a real estate agent, one of your biggest challenges is generating enough leads to increase your annual commission. One of the best ways to gain leads is by establishing your Sphere of Influence. From generating new sales leads to finding the perfect buyer for a home or apartment, your sphere of influence can be the driving force behind your success as an agent. One of the biggest mistakes that agents can make is building a sphere of influence by networking with influential people, connecting with customers and more but then leave the network to grow cold and inactive. 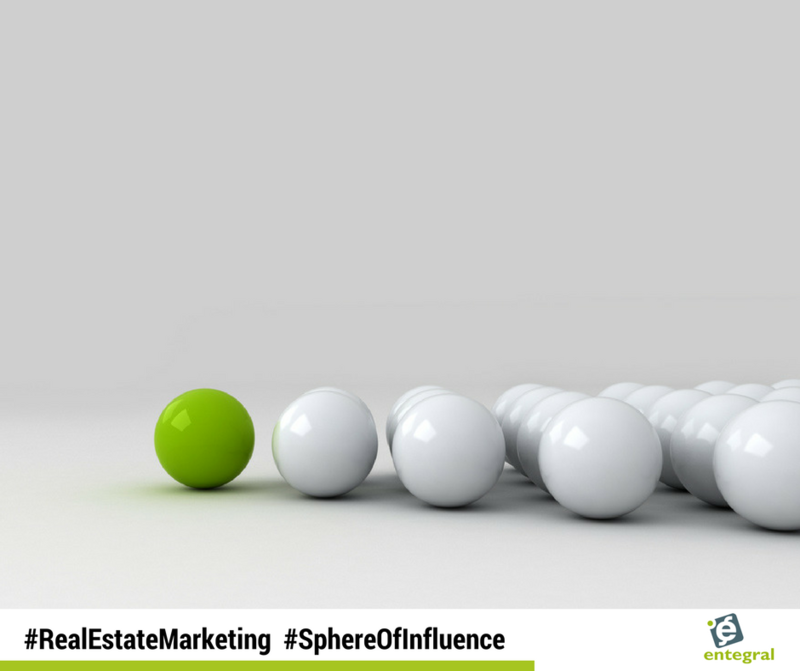 Your sphere of influence (SOI) is the fundamental marketing force behind your real estate success, and it is, therefore, vital to keep it warm and active to keep producing benefits. We take a look at how some simple, and effective, techniques to keep SOI engaged and interested. One of the quickest and easiest ways to connect with your SOI is through social media. Whether it is through your agent profile page or the agency’s page. The key is to keep all updates on your pages authentic - this means that you should avoid posting irrelevant updates purely to appear in your follower’s newsfeeds. Instead, post real updates about your agency or about the community you work. That way you are demonstrating your value as a local and real estate expert. 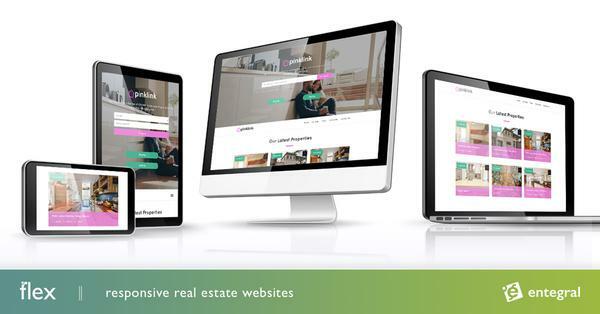 Updates mentioning you’ve recently sold a home and notices that a new home is currently available for sale can keep your messages targeted, relevant and focused on the value you can deliver. Emails are a great way to keep your SOI engaged if done right. While it does share the same convenience and cost-effectiveness that you get from social media it is easier to notice. Today, most people’s online newsfeeds are more cluttered than their offline mailboxes, making direct mail a far more effective option for maintaining engagement with your sphere of influence. The best direct mail messages are targeted, simple and relevant. A quick email about a new listing or even the latest data about a certain area that your clients are thinking of buying or selling in will keep you at the top of their minds and serve as a reminder of your value as a real estate agent. Just remember that spamming your clients will definitely have the opposite effect of what you are looking for. Therefore, it is important that you use this method only when necessary. Frequency is the key to engagement, and it’s one aspect of a successful lead generation that many agents struggle to perfect. Connect too infrequently and people will forget you — too often and you’ll annoy them. Schedule your mailings ahead of time to ensure continual communication without being overbearing. Create a consistent schedule — one mailing a month, for example — and stick to it over the course of the year. Over time, your audience will grow accustomed to your marketing, and it won’t be seen as an intrusion into their lives but a friendly and effective reminder that you can help them with any of their property-related concerns.